Everybody’s favourite Scottish Miss is set to return with a brand new audio series from Big Finish. The new adventures will see Michelle Gomez return to her role as Missy and will be available from the DWCA Shop in April 2019. Missy heads to Big Finish for an adventure or two of her own. 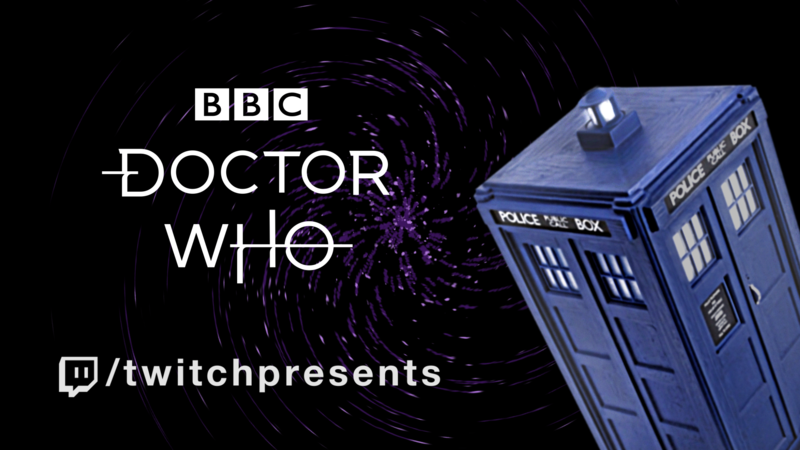 There will be four new adventures: A Spoonful of Mayhem by Roy Gill, Divorced, Beheaded, Regenerated by John Dorney, The Broken Clock by Nev Fountain and The Belly of the Beast by Jonathan Morris. Gomez told Big Finish she was excited to bring everyone’s favourite “delightful devil” back to life so fans can hear more of what she is really capable of. “I was very excited to return to Missy’s world via the medium of audio because along the way I’ve always had a lot of fun with Missy; her voices and her rhythms. I absolutely love capturing it and distilling it down to the word on the page,” she explained. “I’m absolutely delighted! She’s such a ridiculously brilliant character, and hopefully, that earns her that moment in the spotlight. 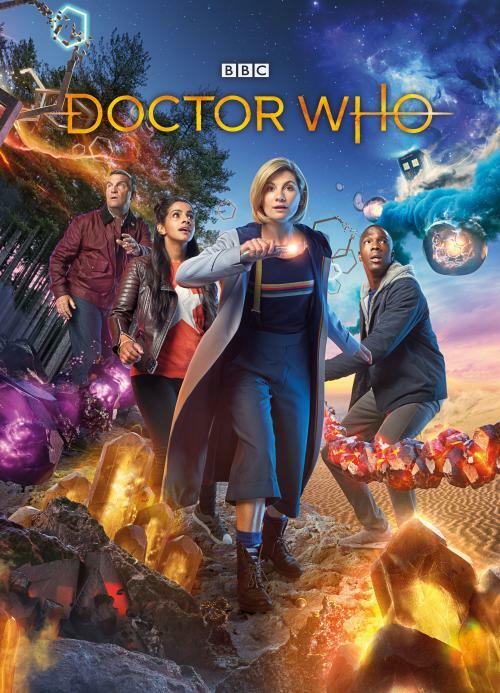 And (while evading the Doctor’s clutches) Missy will encounter another enemy of the Doctor as she crosses paths with the Meddling Monk played by Rufus Hound. 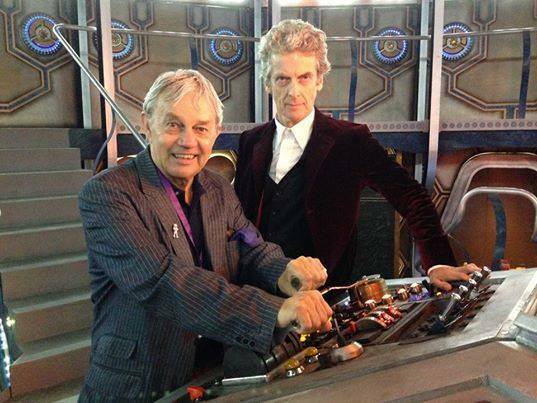 Missy adventures producer David Richardson said to expect the unexpected. 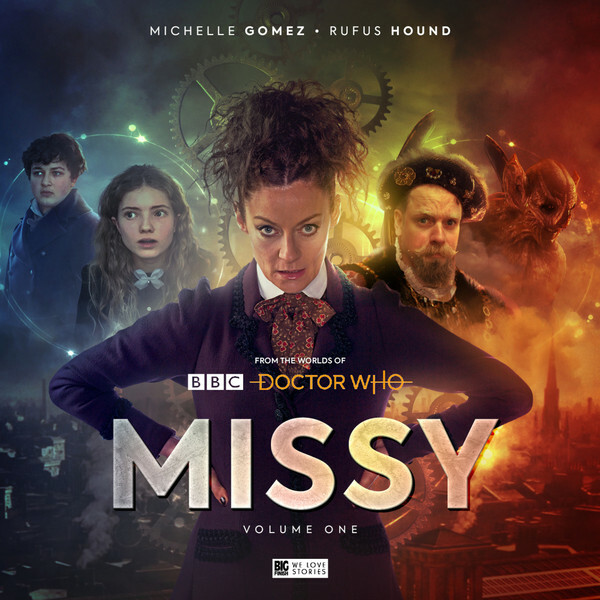 “Missy’s own series is just like the Time Lady herself – anarchic, funny, unpredictable and wildly imaginative,” he told Big Finish. “It’s absolutely glorious to have Michelle returning to the character at Big Finish, and our recording days have been filled with so much laughter. Gomez will additionally be reprising her role as Missy in the fifth series of The Diary of River Song, joining TV Movie Master Eric Roberts, Geoffrey Beevers’ decayed Master and Derek Jacobi’s War Master in a series of adventures opposite Alex Kingston. The series will be available to purchase from the DWCA Shop in early 2019, with the Missy boxset available shortly after. 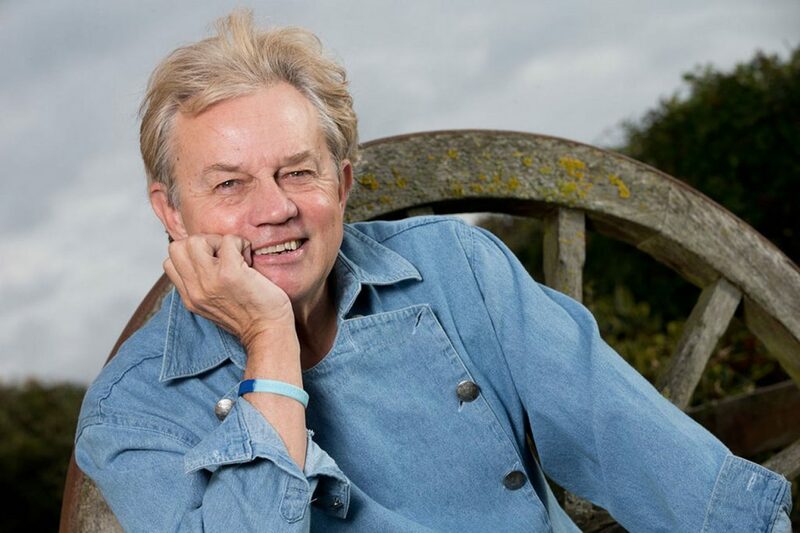 IT is more than 50 years since Frazer Hines first donned a kilt, fine-tuned his Scottish accent and met the Doctor – it’s an event that not only continues to influence his life but a lot of other people’s too, and in surprising ways. 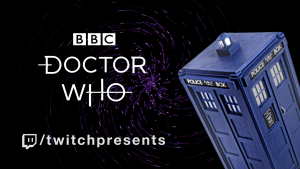 Hines, 73, is still a Doctor Who fan favourite, touring the world going to conventions and still working – and in fact he will be in Australia this month doing both. He is set to appear at Supanova Sydney from 15-17 June at the Sydney Showground and will appear in Sleeping Beauty – A Knight Avenger’s Tale at Melbourne’s Comedy Theatre from 29 June to 8 July and then Sydney’s State Theatre from 13 to 22 July. “If I had known how successful it would be I would have kept the props, but back then it was just three years in a kids show,” he laughed. However, the producers and BBC viewers liked what they saw in those two episodes and after a lot of fan phone calls to the channel, he was asked to join the TARDIS crew permanently, spending the next three years from 1966 to 1969 having too much fun traversing time and space with Patrick Troughton, who he described as “a lovely man”. Having already shot his final scene for the show, he was called back for a reshoot and instead of standing there with the other Highlanders waving the TARDIS goodbye, he got in, commencing a three-year run on the show that would finally conclude with 1969’s The War Games. It changed his life and, years later after seeing a rerun of his departure story, that of one particular American fan. It is part of folklore now that Arizona writer Diana Gabaldon saw a rerun of The War Games and something fired in her brain. The resulting book – her first – was released here in Australia as Cross Stitch in the early ’90s. It became a worldwide best-seller, spawned a long series of novels and in more recent times, a television show which is now seen all around the world. It is of course Outlander; the novel’s lead character Jamie Fraser is named for Frazer’s Jamie McCrimmon. And Frazer said it was amazing experience to know that his legs in a kilt had inspired such a worldwide phenomenon. “She told me she saw me in Doctor Who as Jamie and was still thinking of my legs in a kilt the next day at church,” he laughed because the rest, as they say is history. Instead, more than two decades later Outlander has made the current “Jamie”, Sam Heughan, a worldwide star. But Frazer didn’t miss out entirely, playing Sir Fletcher Gordon in one episode back in 2015. 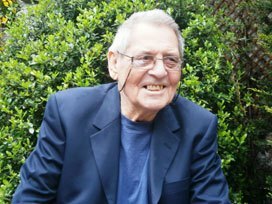 “Ten to 12 episodes might have been nice,” the affable Frazer quipped, saying it was an honour to know that his time as Jamie had inspired such a massive hit. Not that Frazer can really complain, he is still getting work in his 70s and still obviously loving it – including his latest pantomime gig here in Australia – a gig that came about in a very modern way. “I’ve known the pantomime director Bonnie Lythgoe for years – I just happened to pop up on her Facebook profile a few months ago and told a joke and she said oh my god I forgot you had such a great sense of humour and asked me to come down for the pantomime,” he said. Frazer will play Sleeping Beauty’s father, King Louis, with Australian stage royalty Rhonda Burchmore taking the role of the wicked fairy godmother Carabosse and comedian Kev Orkian playing Silly Billy. It is the fifth panto produced in Australia by Lythgoe after the nationwide success of last year’s The Adventures of Peter Pan and Tinker Bell, Cinderella in 2016, Aladdin and his Wondrous Lamp in 2015 and Snow-White Winter Family Musical in 2014. Tickets are available through Ticketmaster for both the Sydney and Melbourne shows. Supanova tickets can meanwhile be purchased from Moshtix, where you can hear Frazer’s other stories – including the time he worked with Charlie Chaplin – and don’t forget the DWCA will have a booth at the event, so you can pick up a DVD or two for Frazer to sign! Following both the panto and the con, Frazer said he would be heading up to the Solomon Islands for a week to visit the scene of World War II’s battle of Guadalcanal before heading back to Britain. 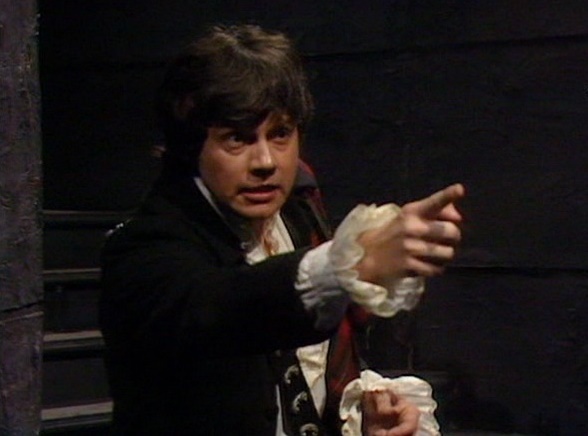 Frazer Hines set for Supanova.